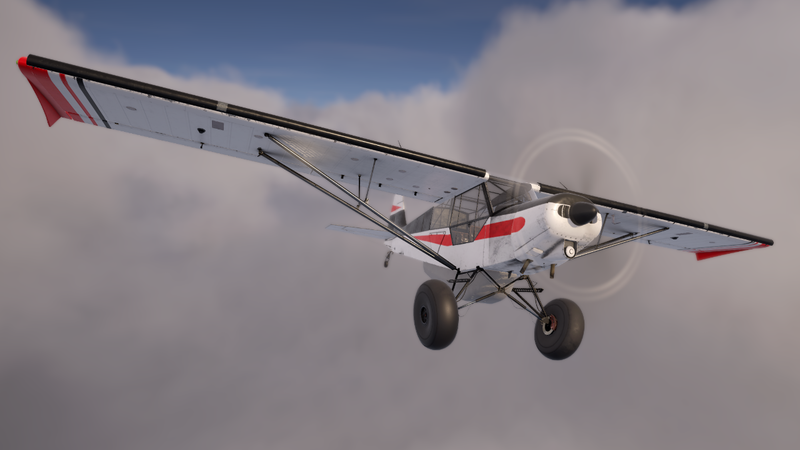 In Deadstick the aircraft is your tool, the environment is your enemy and your mission is to nurse your aircraft around it braving the elements in an attempt to keep both yourself and aircraft intact as you deliver cargo. Deadstick is built from the ground up, set in a small fictional, immersive and imposing environment and drawing heavily on locations such as Alaska and Idaho. The skill is of flying is no longer enough as you must use your judgement as a pilot to navigate Deadstick’s hostile natural environment and stay alive. 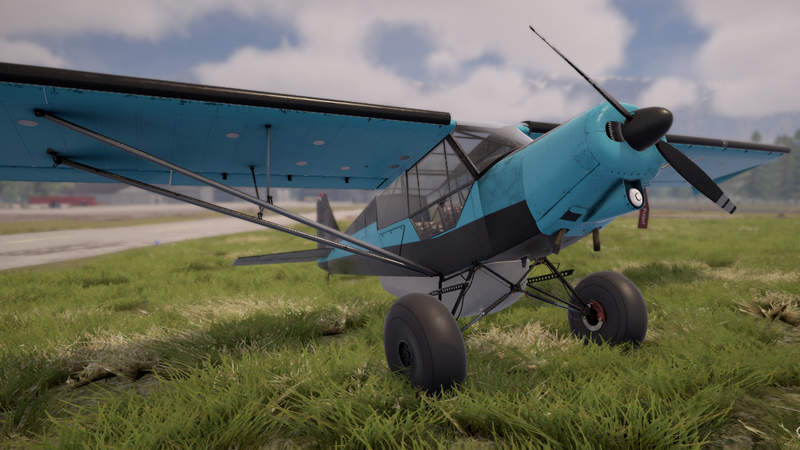 Utilizing traditional first person mechanics, the player is free to jump in and out of the aircraft at any time and are required to do so to load and unload cargo, pre-flight the aircraft and maintain their aircraft. 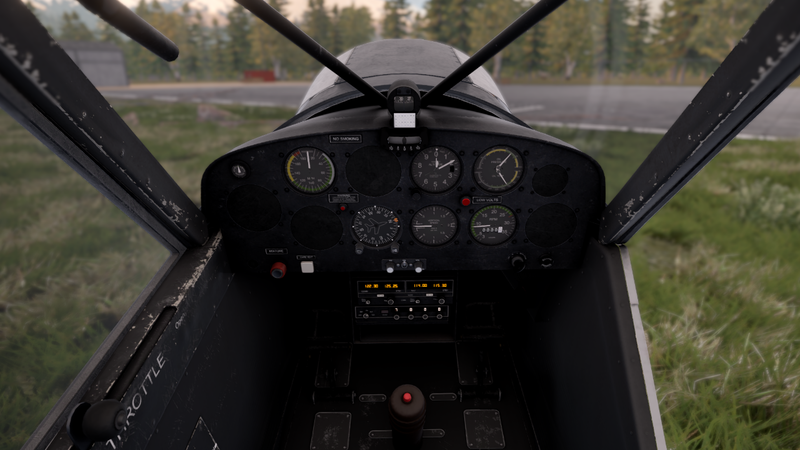 Deadstick features an accurate flight model and study level cockpit. Aircraft can also be fully customized, painted and upgraded to increase performance. Deadstick is scheduled for release in Summer 2018 on PC. 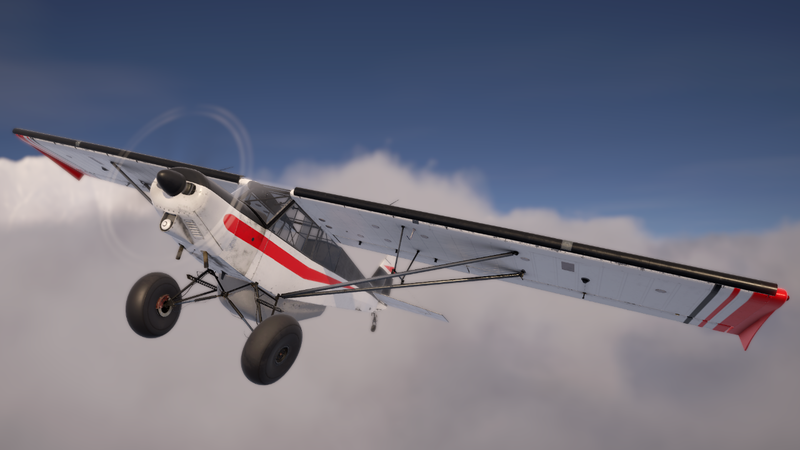 Designed and developed by game developer and pilot Chris Cheetham, Deadstick - Bush Flight Simulator is the simulator he has always wanted to play. Detailed, rugged and imposing environment. Intuitive and flexible control system. Sandbox bush pilot career mode. Deep customization, maintenance and upgrade system. 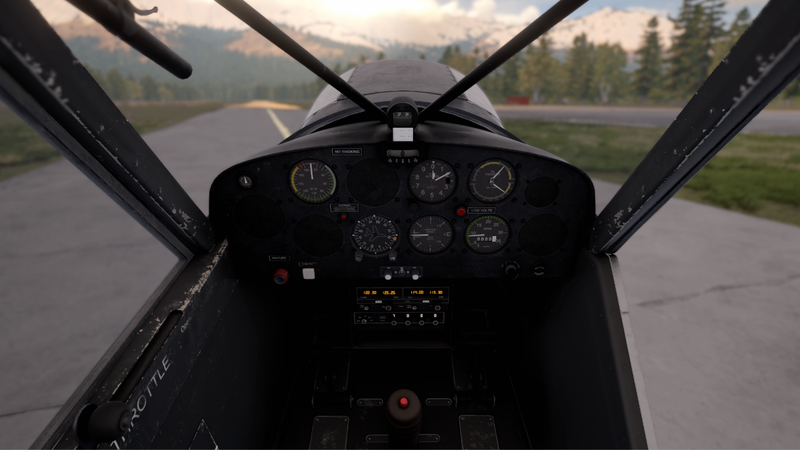 REMEX Software are focused on breathing new life into the Flight Simulation genre with their new high fidelity PC flight simulator: Deadstick – Bush Flight Simulator. More information on REMEX Software Ltd, our logo & relevant media are available here.